Stick it to the man (or the fridge..) with custom magnets! 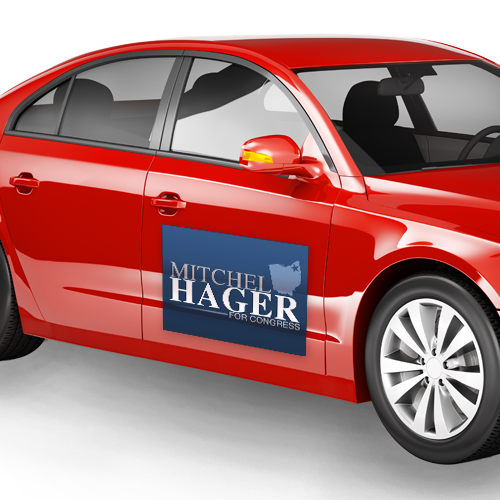 Our durable magnets are great for advertising and promotions on vehicles, refrigerators, or anything magnetic. Simple and effective way to get your message across, everyone loves a good magnet! Magnet quality you can see! We don’t sacrifice quality on the size of the order or specifications of the job. You’d be silly to pass up on creating custom magnets with us—don’t let anyone tell you otherwise! With tons of design options and award-winning service, our team is ready to outfit your business with the best of the best! Our magnets come standard with a nice, gloss finish to ensure your colors really pop and stand out! This also helps protect your magnet from the elements. You can select this option to have all four corners of your magnet rounded. Our Magnets are made to last! This is why we use only the most durable materials.